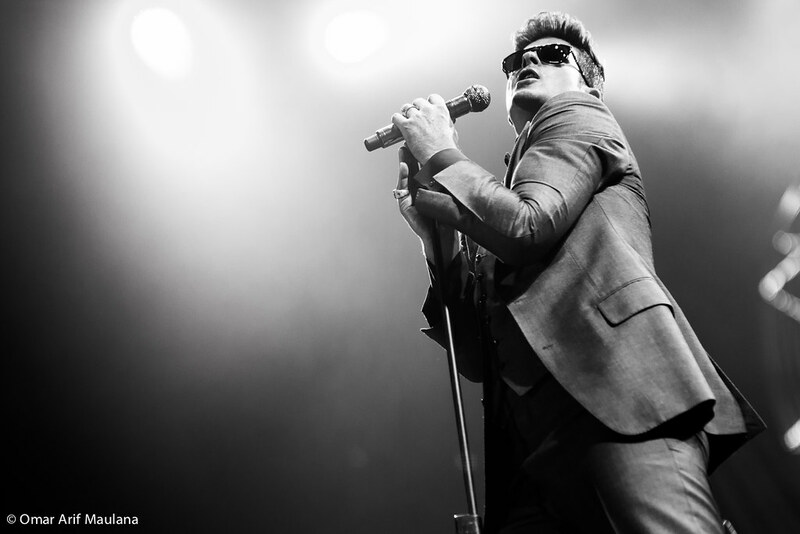 Robin Charles Thicke, or mostly known as Robin Thicke is an American singer, songwriter, composer, and producer. At the age of 16, he wrote and produced songs for Brandy, Color Me Badd, and Brian McKnight. When he was 21, he had written and produced songs on over 20 gold and platinum albums for Michael Jackson, Christina Aguilera, Marc Anthony, Pink, and others. He released his first full-length album "A Beautiful World" in 2003 but achieved little success. In 2006 he released his second album "The Evolution of Robin Thicke" which topped the US R&B/Hip-Hop Billboard albums chart. Even though he had five studio albums and thirteen singles, Robin always thought of himself more as a writer rather than a singer. His fans from Indonesia are lucky to finally be able to see this multitalented artist as he is one of the headliners of 2012 Java Soulnation Festival. On that night, he performed several of his singles such as "Magic", "Lost Without You", "When I Get You Alone", "Love After War", "Can U Believe", "Sweetest Love, ". I still remember the female audiences screamed hysterically when he sang "Teach You A Lesson". Here are the photos from his performance, enjoy! 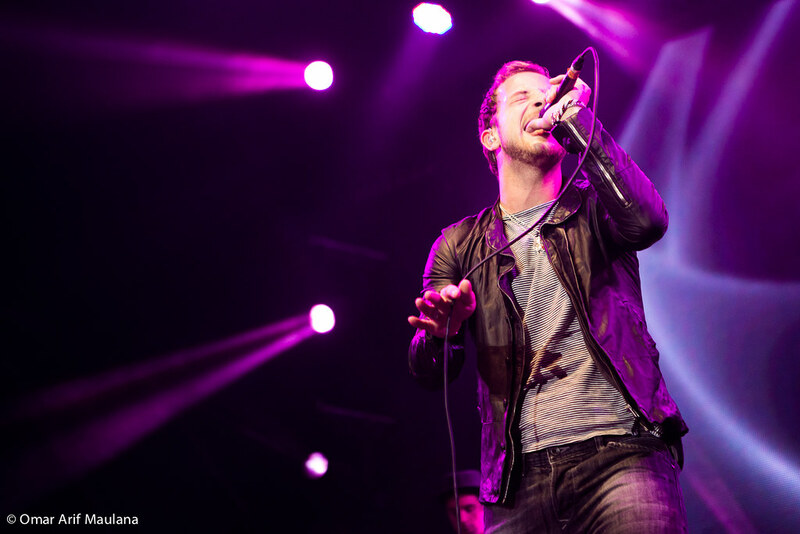 Another highlight of the festival was, James Morrison. He is a singer, songwriter, and guitarist from United Kingdom. Debuted in 2006 with hit single "You Give Me Something" gained major popularity in Europe, Australia, Japan, New Zealand, and UK. He won the Brit Award for Best British Male artist in 2007. Through Java Soulnation Festival, Indonesia finally had the chance to watch his live performance. During his concert in Indonesia, he sang his hit singles which resulted in mass chorus from the audiences. The songs he performed was "Beautiful Life", "Broken Strings", "I Won't Let You Go", "You Give Me Something", and several others. Here are the photos from his performance that night, enjoy! The highlight of the second day of Java Soulnation Festival 2012 was Scissor Sisters. They are an American electro-pop-disco band formed in 2001. The band comprised of several members : Jake Shears and Ana Matronic as vocalists, Babydaddy, Del Marquis, and Randy Real. The name "Scissor Sisters" came from a sexual position between two women. Although formed in the USA, the band gained prominence mainly in the UK. Their debut album "Scissor Sisters" was the best selling album of 2004 in UK and the band received three BRIT Awards in 2005. During their show in Jakarta, they performed several songs such as Any Which Way, Keep Your Shoes, Baby Come Home, Let's Have a Kiki, Skin This Cat, Invisible Light, Shady Love, and I don't Feel Like Dancin'. So, here are the photos from their performance, enjoy! To celebrate this year's Soulnation festival, I've decided to post some photos from the same event last year. 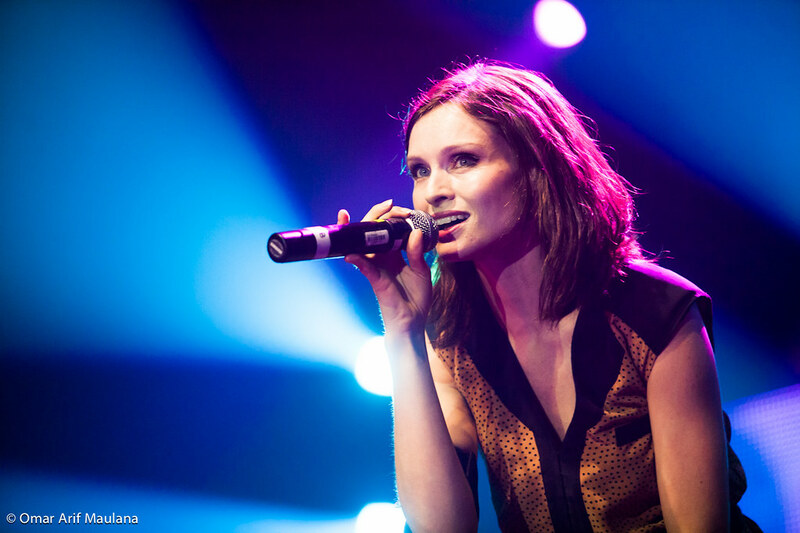 This time, I'm going to post some photos of Sophie Ellis-Bextor's performance during the festival. Sophie is an English-born singer, songwriter, model, and DJ. Her music is a mixture of pop, disco, and electronic music. On this occasion, she performed several songs such as “Dial My Number”, “Bittersweet”, “Take Me Home”, “Me and My Imagination”, “Today the Sun’s On Us”, “What Have We Started”, “Starlight”, “Murder On The Dance Floor”, “Revolution” and “Can’t Fight”, “Not Giving Up On Love”, “Get Over You”, and finally “Heartbreak”. Overall, she gave a wonderful performance, made the audiences sing along and enjoyed themselves. So, here are the photos, enjoy! Sometimes when I was driving, I got stuck in a traffic deadlock so severe that I could take photos. This time, I got stuck in a traffic jam in Bandung. It is a city just two hours drive from Jakarta. 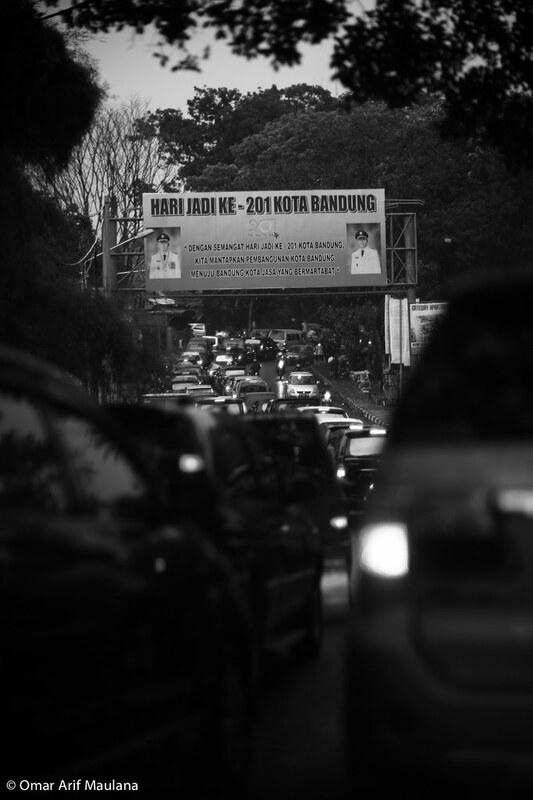 The traffic in Bandung is severe nowadays, especially on weekends. It is almost as bad as the traffic in Jakarta. I guess the increased amount of vehicles in the road is the byproduct of economical growth, combined with poor city management. Here are some of the photos that I took that day. A few nights ago, folk dance group Bireun Seudati from Universitas Pelita Harapan held an Indonesian cultural night "Gala Budaya Nusantara 2012" with the theme "Amazing Indonesia, Beyond Differences". 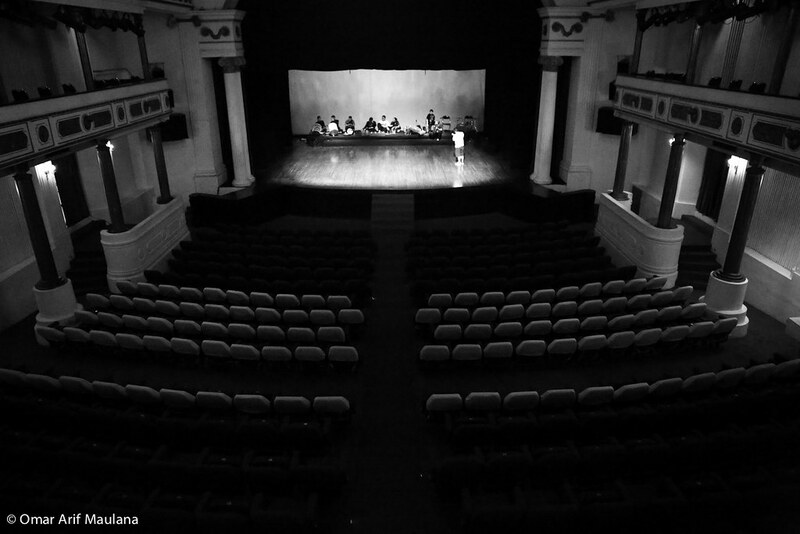 The event was held at Gedung Kesenian Jakarta and was carried out as a release party for the group will go to USA to participate in Idaho International Dance and Music Festival and Bountiful Summerfest 2012. During the event, a total of 27 dancers and several musicians took part of the show. They performed some of Indonesian traditional dances, such as Indang, Piring (Sumatera Barat), Rampai Kipas (Lampung), Zapin ( Riau), Bali Gandrung (Bali), Lenggang Kembang (DKI Jakarta), and Saman (Aceh). Below are some of the photos captured before and during the show, enjoy! 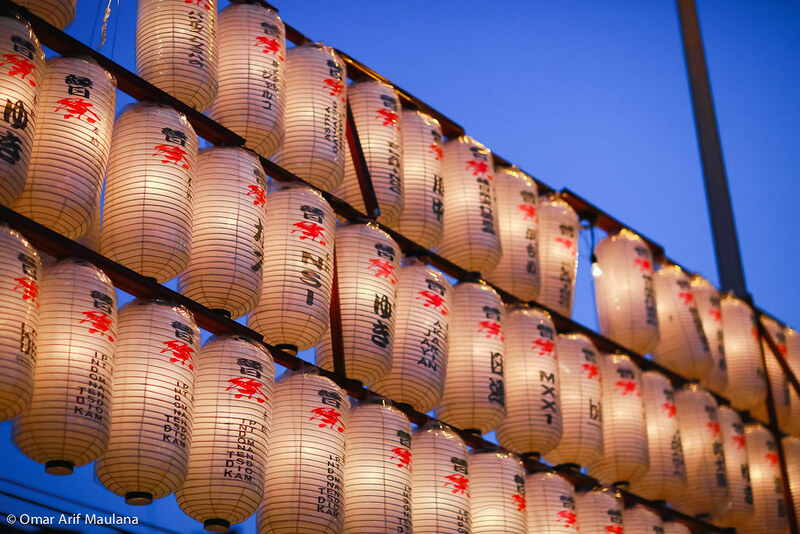 Ennichisai is a Japanese art and culinary festival, it is held annually and this was it's third year and this year was held on June 30th & July 1st. The event took place in Blok M district in South Jakarta. A lot of attraction can be seen on ennichisai, such as bon odori, band performance, cosplay contest, and also JKT48 performed there. Also there were a lot of food and souvenir booths. Since cosplay contest also took place, there were a lot of cosplayers in the area. Cosplay (コスプレ), short for "costume play", is a type of performance art in which participants don costumes and accessories to represent a specific character or idea. Cosplayers often interact to create a subculture centred around role play. 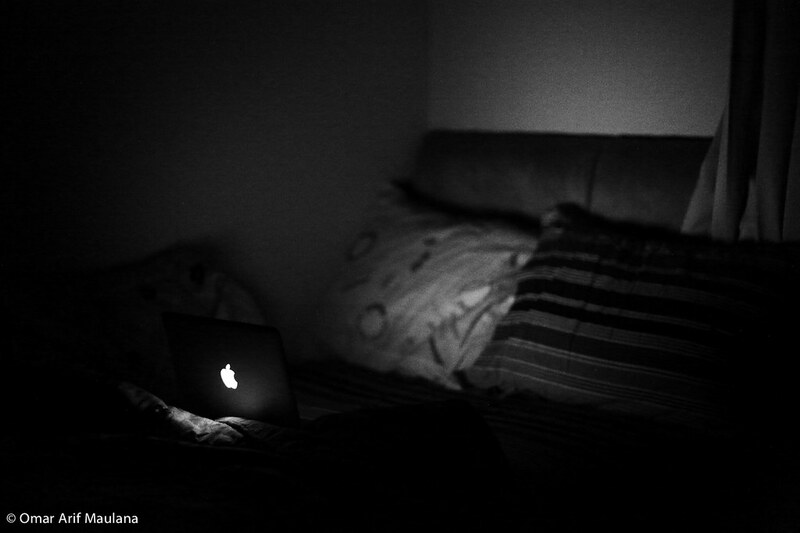 Favorite sources include manga and anime, comic books, video games and films [wikipedia]. Sadly, I was unable to attend the whole event, so here are the photos of Ennichisai 2012, please enjoy! Constructive comments are always appreciated. Former vocalist of Plastik and currently the vocalist of BIP, Irfan Fahry Lazuardi or better known as Ipang was one of the highlights of this year's ESPOSE. 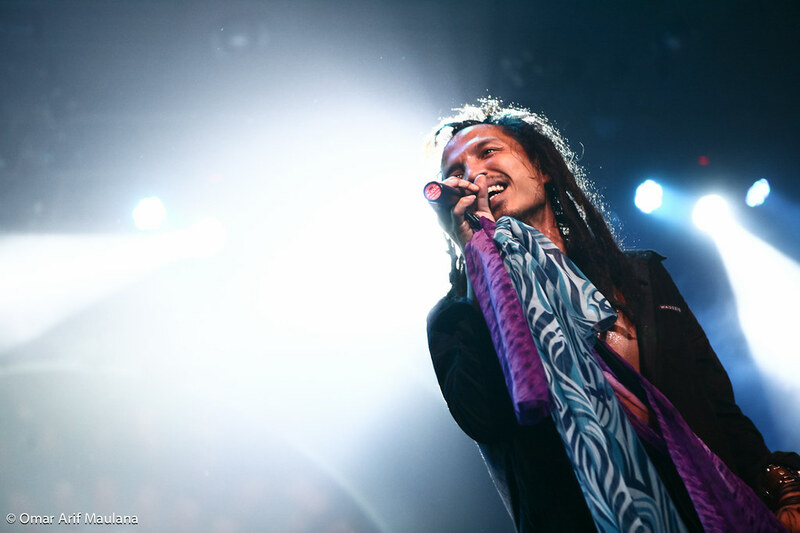 In this performance, he also collaborated with Maha Gotra Ganesha (MGG) during the song "Sahabat Kecil", to deliver the combination of rock music with balinese traditional music. 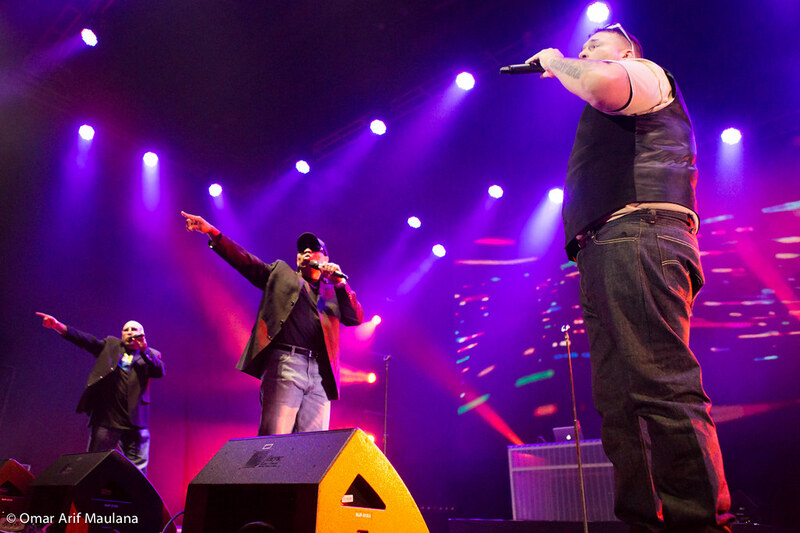 Ipang delivers a solid show with his songs such as "Partner in Crime", "Akhirnya Jatuh Cinta", "Saat Seperti Ini", "Hey", "Tanpa Kau", "Cinta Baru", "Ada Yang Hilang", and "Gak Ada Takutnya". 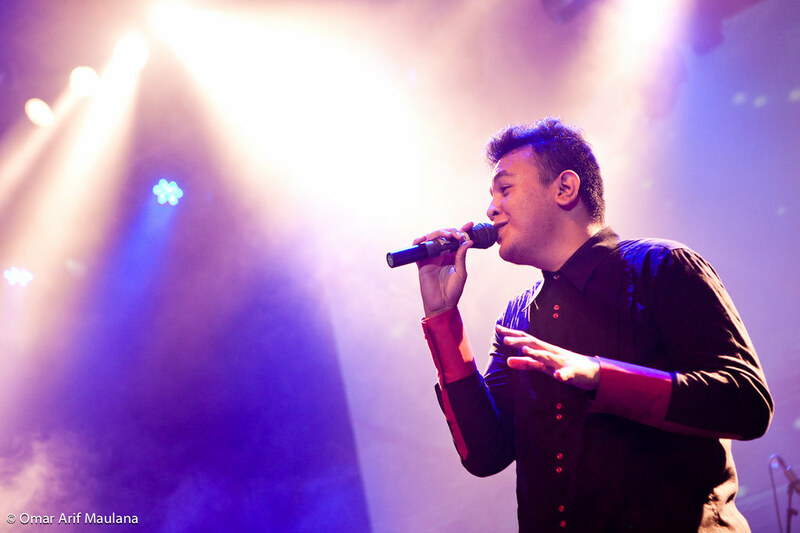 Tulus is one of the rising star in Bandung music scene. His amazing voice hypnotizes many of the audiences whom are mostly youngsters. The easy listening tunes combined with meaningful lyrics made him an instant hit on local radio stations, all this thanks to the mind of Arifandi ‘Ari Aru’ Renaldi, the producer. On this occasion he sang "Teman Pesta", "Diorama", "Kisah Sebentar", "Sementara", "Tuan Nona Kesepian", and of course his hit single "Sewindu". Erykah Badu is an American neo soul-R&B-singer, won four grammy awards during her career. She released five studio albums; Baduizm (1997), Mama's Gun (2000), Worldwide Underground (2003), New Amerykah Part One (2008), and New Amerykah Part Two (2010). Erykah had several hit singles such as "On & On", "Tyrone", "Bag Lady", "Honey", and "Window Seat". Her style of singing made people compare her to jazz singer Billie Holiday. 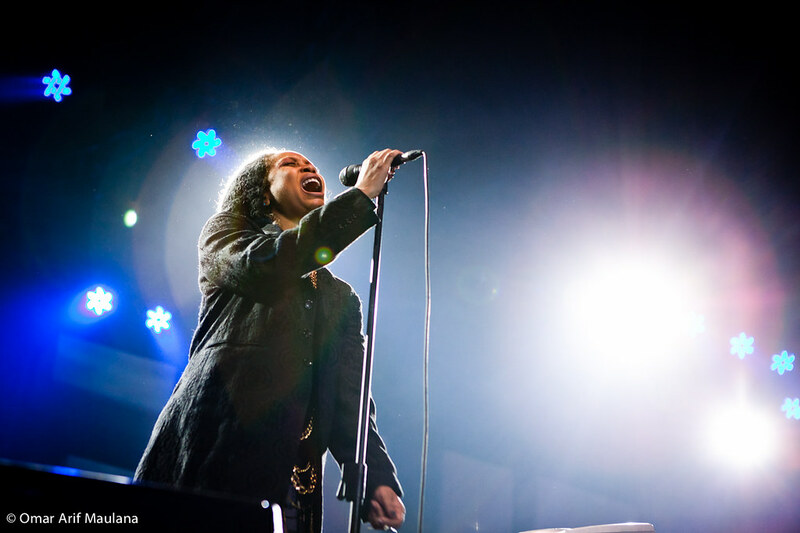 This year Indonesia had the chance to watch her live at JavaJazz Festival. 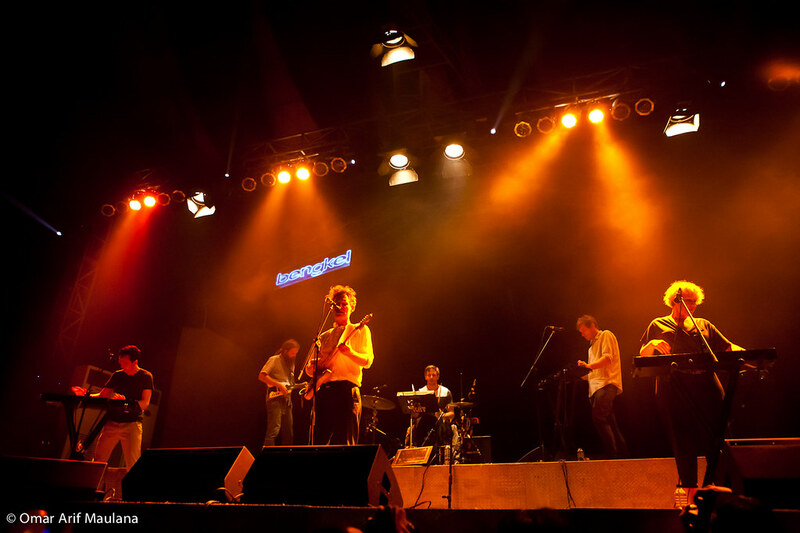 On Saturday, March 10th 2012 Architecture In Helsinki held their concert in Jakarta. Jakarta was the last city on their Asian tour entitled Moment Bends. The promoters who brought them here was Beyond Productions. The concert was held at Fairgrounds ex Bengkel Night Park in SCBD area, South Jakarta. Architecture In Helsinki is an indie pop group from Australia, although some of you might think they are from Finland (Helsinki is the capital of Finland in case some of you doesn't know). The members of the five person band are Cameron Bird (lead vocal and guitar), Jamie Mildren (synthesizer and vocal), Sam Perry (bass and vocal), Kellie Sutherland (keyboard and vocal), and Gus Franklin (drums and vocal). The members can play multiple instruments, so sometimes they exchange roles. 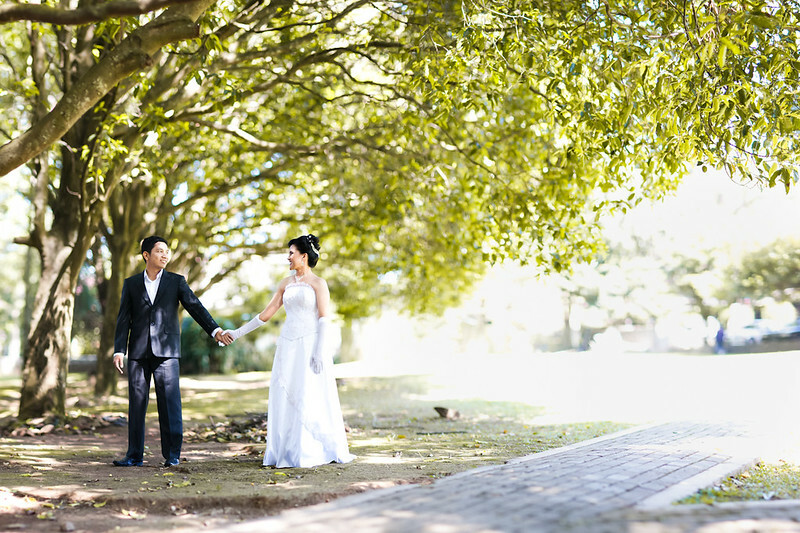 Hit the break for the complete set of photos! A few days ago I got the chance to cover Architecture In Helsinki's concert held at Fairgrounds in Jakarta. 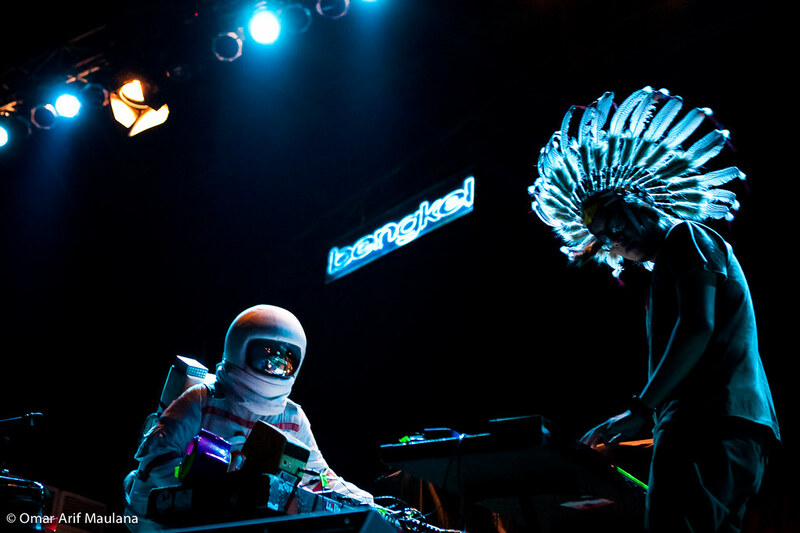 The opening act for the night was Bottlesmoker, they are electronic duo from Bandung, Angkuy and Nobi. This is my first time also to shoot here at Fairgrounds, it used to be called Bengkel Night Park, but they didn't remove the "bengkel" blue neon from here. The situation wasn't very ideal, the stage was quite high about 170cm and the lighting was just enough, but I think the lighting suits Bottlesmoker's music pretty well, it brings the mood. See the full set after the break.